The job cuts are a part of the GBP 2.5 billion cost reduction and cashflow improvement efforts that the company is currently undertaking, for over 18 months period. 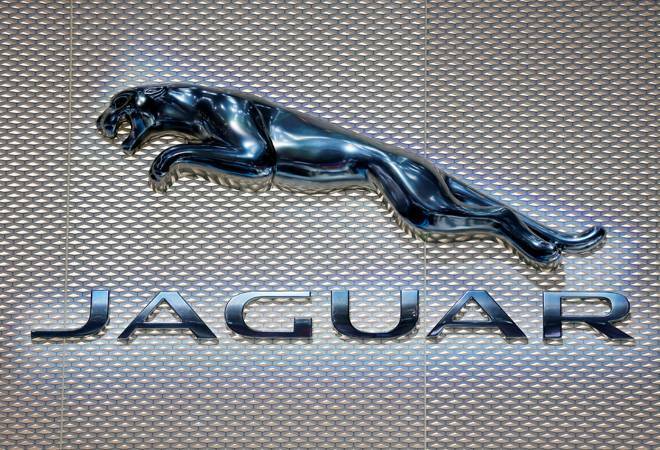 British luxury carmaker, Jaguar Land Rover (JLR), owned by India's Tata Motors, on Thursday announced to cut around 4,500 jobs, mainly in the Britain, after lowering its employee headcount by 1,500 last year. "Jaguar Land Rover is expanding a business-wide organisation review aimed at reducing the size of its global workforce by around 4,500 people. This is in addition to the 1,500 who left the company during 2018," Tata Motors said in a filing to the Bombay Stock Exchange. So far, the 'Charge and Accelerate' programme has identified over GBP 1 billion of improvements, with more than GBP 500 million already realised in 2018, the company said. The savings and improvements achieved will enable Jaguar Land Rover to fund vital investments into technology to safeguard its future, it added. The company further said that the next phase of this transformation programme will begin with a voluntary redundancy programme in the UK, with a view to create a leaner, more resilient organisation with a flatter management structure. Commenting on the development, Ralf Speth, Chief Executive Officer of Jaguar Land Rover, said: "We are taking decisive action to help deliver long-term growth, in the face of multiple geopolitical and regulatory disruptions as well as technology challenges facing the automotive industry." "The 'Charge and Accelerate' programme combines efficiency measures with targeted investment, safeguarding our future and ensuring that we maximise the opportunities created by growing demand for Autonomous, Connected, Electric and Shared technologies," he added. According to Tata Motors, the latest investments and the transformation measures aim to build on unprecedented growth achieved by JLR over the past decade, enabling the company to launch today's range of award-winning Jaguar and Land Rover vehicles. In the last year alone, the company's global product portfolio has expanded to include the all-electric Jaguar I- PACE, the Range Rover and Range Rover Sport with PHEV derivatives and, most recently, the new Range Rover Evoque, also with next-generation hybrid technology. In 2018, the company opened its latest vehicle manufacturing plant in Slovakia as well as investment into specialist engineering hubs in the Republic of Ireland, Hungary and Manchester, UK. In the same year, JLR also announced to invest in its Solihull plant to support the introduction of the next generation Range Rover and Range Rover Sport.